Brighten up your windows with these Tie Dye Snowflakes! Although we just made a couple, my son enjoyed the activity and is already looking forward to making more! 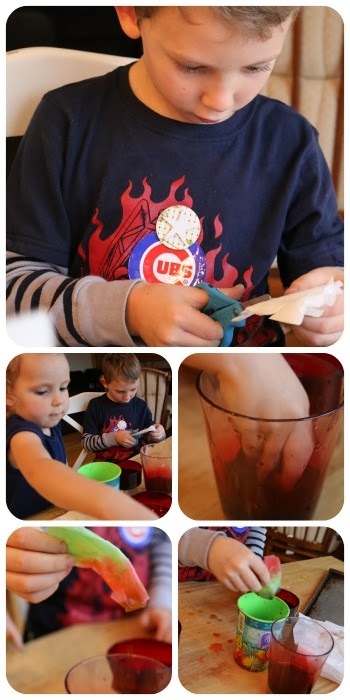 Grab some coffee filters, scissors, food coloring, and a few glasses of water. And prepare yourself for a bit of a mess ; ) Just warning you!! To prep, add some food coloring to your glasses of water. Use red, blue, and yellow for a little learning about primary and secondary colors, if you choose! Fold up your coffee filter and make cuts along the folded edge with your scissors. Next dip the corners of the coffee filter snowflake into the food coloring. When it's full of color, carefully unfold the snowflake and let it dry on a pan or dish. 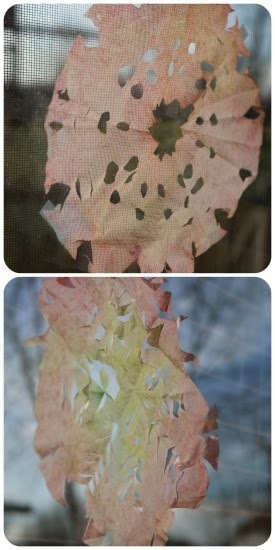 Ours dried after a few hours and were ready to be hung on the window! For some more learning, talk about symmetry... or how snow is formed... or the seasons! 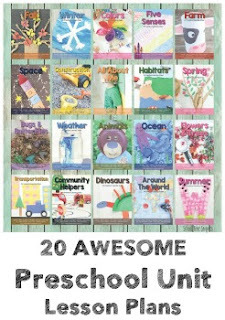 If you want to include storytime, some great go-along books would be Snowflake Bentley or The Snowy Day. And of course, don't forget to have fun!